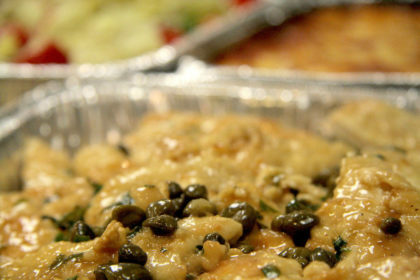 Tender Cuts of Chicken Breasts Sauteed With Fresh Mushrooms, Capers in White Wine sauce. 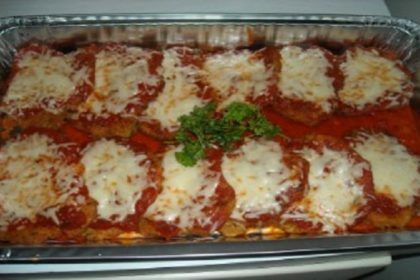 Breaded Eggplant Covered in Marinara Sauce and Topped off with Melted Mozzarella. 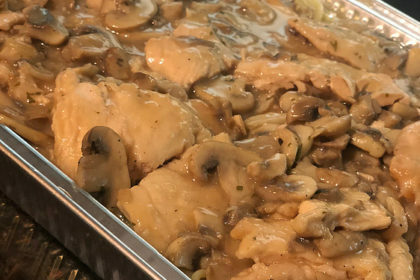 Chicken Breast Sauteed With Mushrooms and Onion in White Wine Sauce. 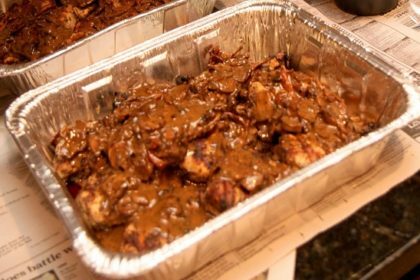 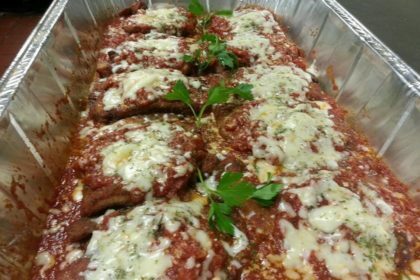 Veal Sauteed in Marsala Wine with Garlic and Mushrooms. 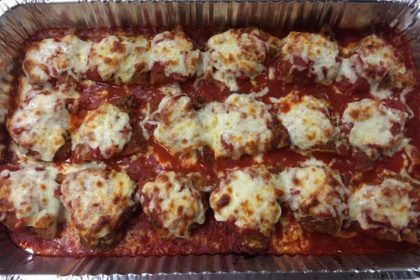 Breaded Veal Covered in Marinara Sauce & Topped with Melted Mozzarella. 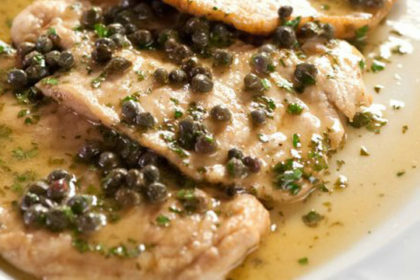 Veal Sauteed with Mushrooms and Capers in White Wine Sauce. 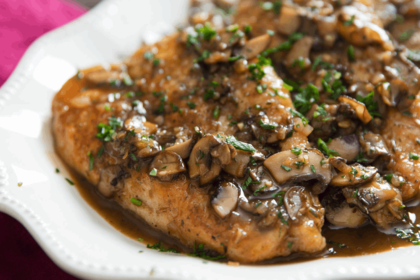 Veal Sauteed With Mushrooms in White Wine Sauce. 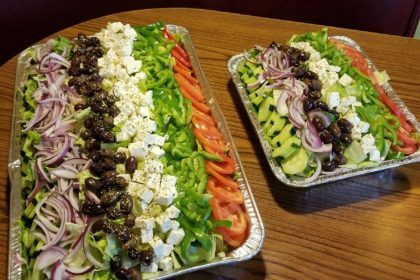 Fresh Romaine Lettuce, Herb Croutons, Shredded Parmesan Cheese Tossed in our Creamy Caesar Dressing.